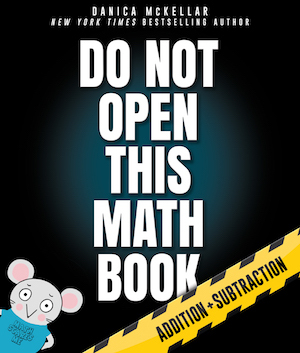 Math books for every age! 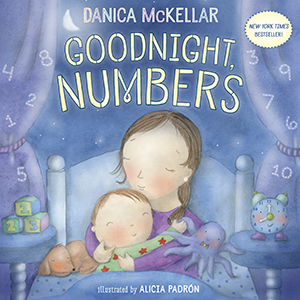 The perfect bedtime book for you and your wee one! 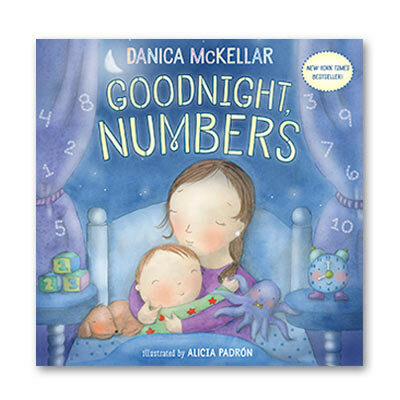 Snuggle up and count to 10, while learning how numbers exist in the world around us! 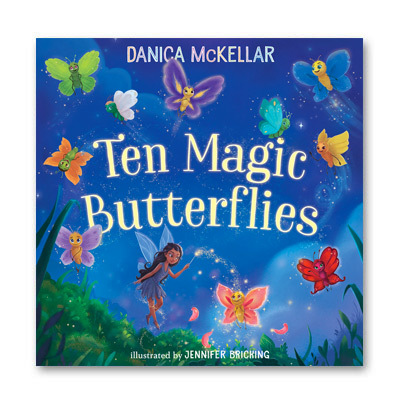 In this enchanted story full of butterflies and magic, children learn all the ways to group numbers to make 10 – an essential building block of math! 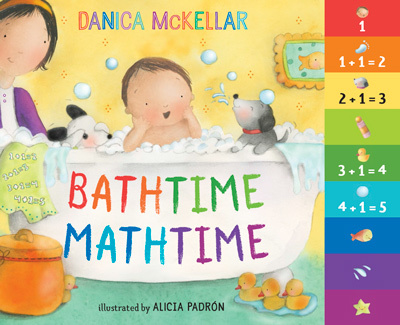 Giggle your way through math as Danica (and the reluctant Mr. Mouse) teach children the essentials of addition and subtraction! 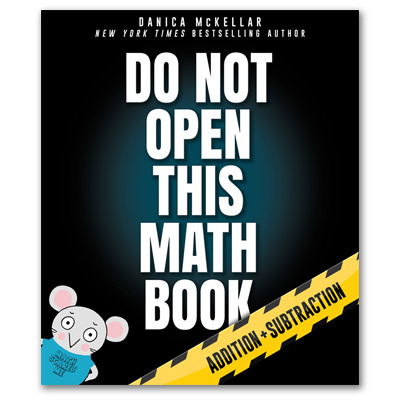 This book covers fractions, decimals, percents and more – perfect for a struggling middle schooler! This book makes pre-algebra a breeze – graphing, solving for x, you name it. Never be confused by algebra again! This book covers Algebra 1, including the quadratic formula, and more! This book demystifies geometry concepts – including geometry proofs – making them fun & easy to grasp. These books are often used by adults – whether for a smooth transition upon returning to college, as a refresher to be better prepared when helping kids with homework, or just because they want to conquer an old fear of math! 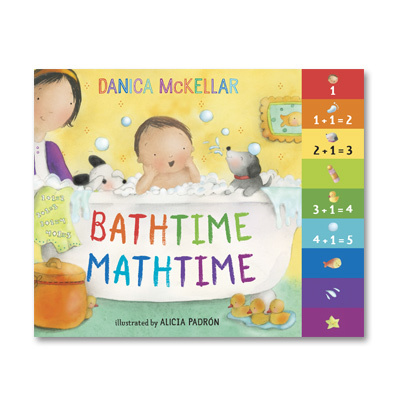 Danica knows how to “speak” math to kids in their own language. 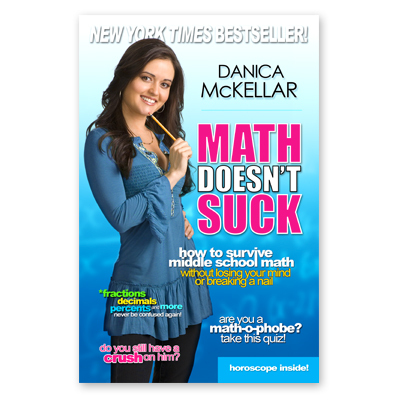 Danica McKellar is a great teacher! Kids will feel like she’s right by their side. 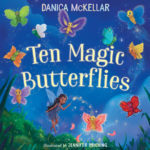 Danica’s unique, conversational style could reach anyone struggling in math, including students with learning disabilities. 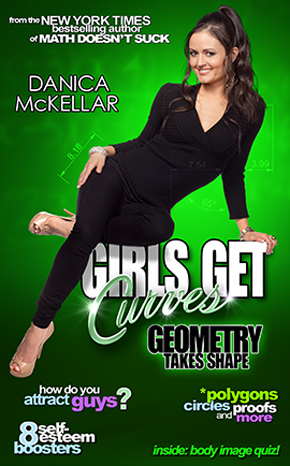 Danica McKellar: The Thinking Girl’s Role Model.